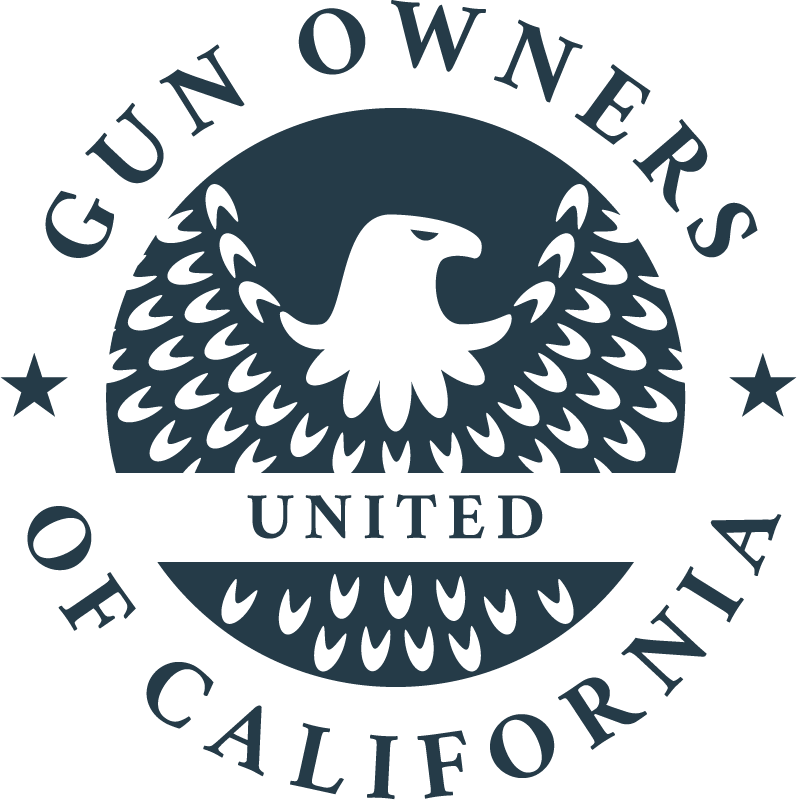 With the stroke of his pen on September 30, Governor Jerry Brown made the last legislative decisions of his political career and left his mark as an anti-gun politician who was willing to throw us a bone now and again. 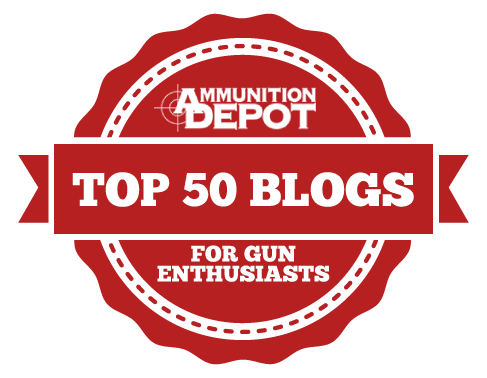 2018 was no different, as he stepped firmly into the muck when he signed bills to unconstitutionally prohibit the sale of firearms to anyone under 21 and mandated new increased CCW training. But as we’ve reported, Brown vetoed some bad bills, too – he rejected banning gun shows at the Cow Palace as well as the bill to put limitations on how many long guns we can buy per month. Those were smart moves. All this to say that Jerry Brown’s legacy when it comes to the 2nd Amendment is nothing short of a mixed bag. Pleasant surprises? Yes. Big, fat disappointments? Absolutely. Volatility? You bet. Disbelief? Nah. We’ve learned some stuff in the past eight years about Jerry Brown, as we did during his previous term as Governor from 1975-83. We learned to expect the unexpected. We learned to hope for the best but to expect the worst. We were often frustrated. And angry. And sometimes we actually gave him kudos when he did the right thing. We just wish it had been more consistent. When he ran for his most recent term in 2010, Jerry Brown courted the outdoor sporting community. We wanted to believe him when he fondly recalled political wisdom from his dad while they were duck hunting – to keep his hands-off people’s cars and guns. He pretty much failed at both, and our initial skepticism that he was a “friend to the hunter” proved spot-on, as his double talk on all things 2nd Amendment became pretty clear once elected. 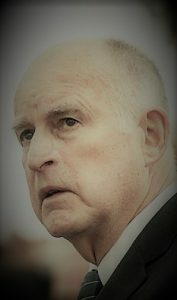 As Brown closes out his final months leading California, we could grumble about his schizophrenic handling of the 2nd Amendment, but he will look like an angelic choir boy in comparison to Gavin Newsom. Newsom is frothing at the bit; he never met a gun control law he didn’t like –whether he was Mayor of San Francisco or Lt. Governor. 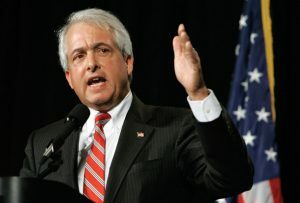 In addition to a host of obnoxious laws he supported as Mayor, he also was largely responsible for the disastrous Proposition 63 in 2016 that launched ammo registration and standard capacity magazine bans. He’s your classic “end justifies the means” kind of guy – to the point where he has been called out by the LA Times and Politifact for some whoppers he has told – a noteworthy point given that left of center publications have criticized his dishonesty. Newsom just doesn’t bend the truth – he snaps it in two like a skinny piece of old dry wood. An epic election is looming before us. We can do better than Jerry Brown – and the mess Gavin Newsom will wreak if elected is unimaginable. John Cox may be the underdog in this political fight but he supports the 2nd Amendment which means he deserves our vote and needs our help more than ever. 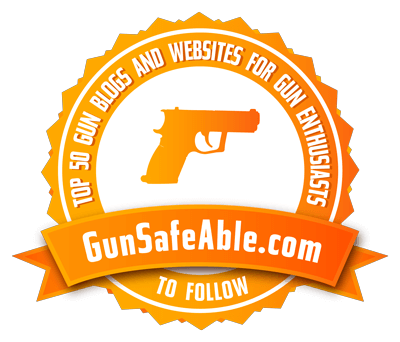 Learn more about his campaign at www.johncoxforgovernor.com Tell friend – tell family – be armed and informed and get out and vote.